Dr. Geneva A. Stark, servant leader, visionary, educator, achiever, collaborator, and a problem-solver. She is a native of New Orleans, La. that resides in Metro Louisville. She received her BS Degree from Xavier University of New Orleans and Master’s in Education from the University of New Orleans. She received her Doctor of Philosophy Degree as Superintendent and Organizational Leadership and Development from the University of Louisville. Dr. Stark recently obtained a National Professional Certification in Diversity and Inclusion. Dr. Stark has served as a teacher, Track and Field coach, assistant principal, high school principal, human resource specialist, adjunct professor, superintendent fellow, consultant, and presently a Diversity Equity and Poverty administrator. Dr. Stark is an educator with more than 20 years of administrative experience in Jefferson County Public Schools. Dr. Stark was one of four educators recently selected to participate in Minority Superintendent Fellowship program. This program provided Dr. Stark with the clinical experience for becoming a superintendent or executive administrator. The program focused on superintendent and board relationships, academic achievement, assessment, strategic planning, Early College, parental involvement, diversity and inclusion and a host of other educational and social challenges. Dr. Stark is actively involved in local, regional and national organizations dedicated to educating and uplifting youth, adults and organizations regarding equity and inclusion. 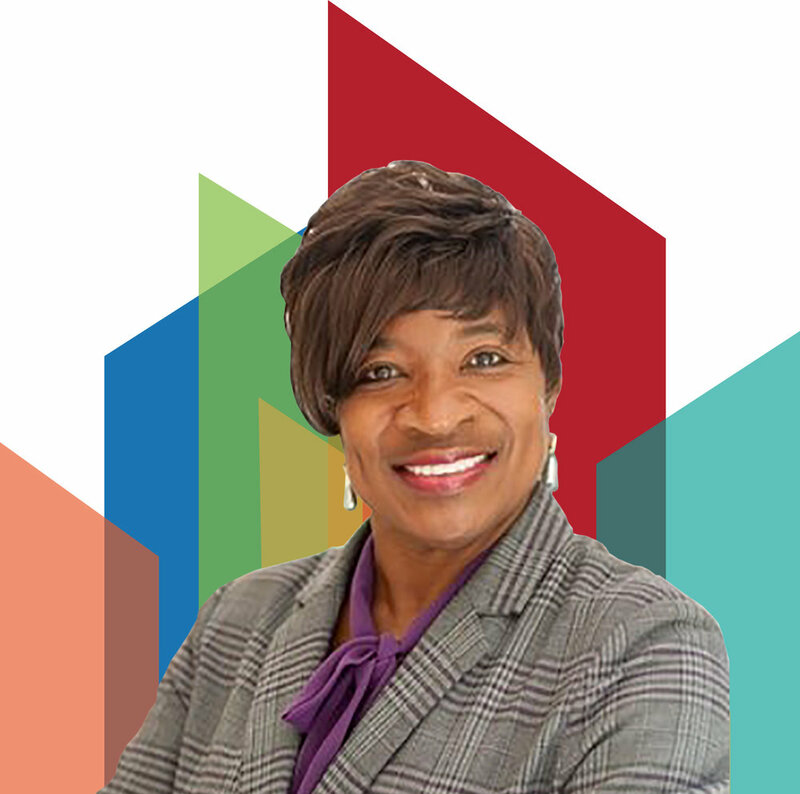 She has served on the board of directors of the National Alliance of Black School Educators (NABSE) as the southeast Regional Representative supporting nine states. She has served as president of the Greater Louisville Alliance of Black School Educators (GLABSE). She has also worked on the planning committee of the Organization of Black Aerospace Professionals (OBAP). She is passionate about those organizations that promote equity and social justice in our schools, communities, and agencies that actively work to support their mission and goals by providing “Diversity, Equity and Inclusion” workshops and trainings.